Limited Partners are increasingly seeking out independent, expert consultants to provide strategic advice and increase overall program efficiency. 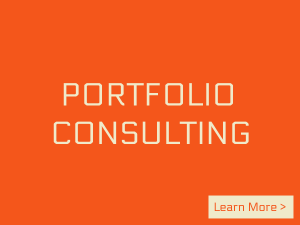 Program Consulting is a best-practices solution helping you to define your strategy and implement more effective investment diligence and portfolio monitoring processes. The solution includes detailed reviews and recommendations across several program areas in order to provide an immediate impact. 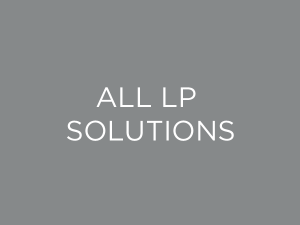 LP Analyst’s founders have provided program consulting for many of the industry’s most prominent institutional investors. 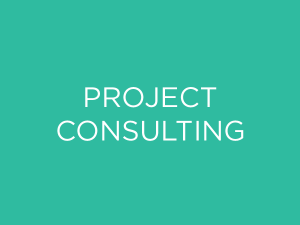 Contact us today to learn how Program Consulting can help you run a more efficient and effective program.